Allegedly murdered at the hands of Mission District, San Francisco roommate, Lisa Gonzales was Maggie Mamer. 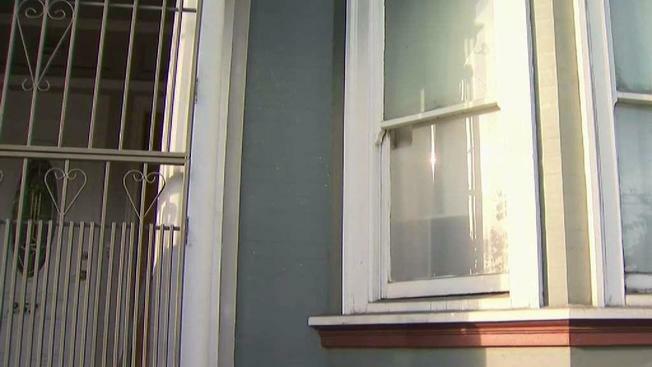 A Mission District, San Francisco woman, Lisa Gonzales is accused of murdering and dismembering her roommate, Margaret ‘Maggie’ Rose Mamer after refusing to move out. 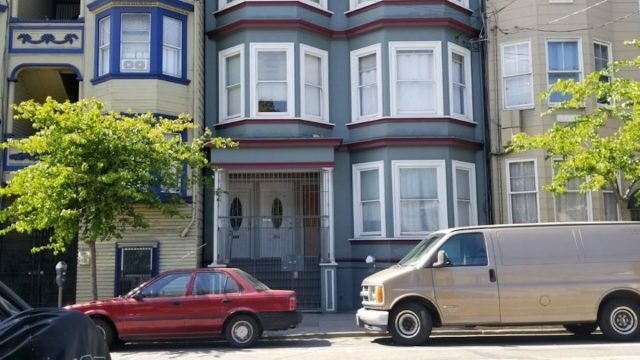 A San Francisco woman has been charged with murder after hacking her roommate, Margaret ‘Maggie’ Rose Mamer to death after refusing to move out. Charged with the murder of Maggie Mamer, 61 was Lisa Gonzales, 47 after the remains of her elder roommate were found at the pair’s dwelling. A search of the residence followed after weeks after relatives reporting the roommate missing reported the San Francisco Chronicle. Upon searching the pair’s Mission District home, an arrest affidavit noted police coming across oozing plastic bags inside a ‘maggot-filled’ storage container with the victim’s body. During questioning, Gonzales conceded her and her roommate arguing on May 15. Police discovered the victim’s severed arms and legs in the storage container. An initial review showed signs of blunt force trauma and sharp force injuries, Maldonado said. NBC Bay Area reported investigators believing Gonzales using a hacksaw to dismember Mamer, who prosecutors say had been beaten and stabbed to death. The degree of barbarity of Maggie Mamar’s death was highlighted by comments made by Gonzales’s daughter. According to prosecutors, on midday on May 15, the defendant told her daughter, who had come home for lunch, not to go into the bathroom. That night, the daughter recalled smelling something like vinegar from the bathroom. The next day, she heard what sounded like ‘sawing’ and later smelled the smell of rotten eggs in that bathroom, the prosecutors’ statement said. Prosecutors allege the defendant’s daughter seeing a hacksaw under a sink. She later went to authorities, saying she suspected someone had been killed in her home. Court filings noted Mamer ‘fallen on hard times’ and losing her home with Gonzales offering her a room in August 2017. They agreed on $400 a month as rent. But after items around the home began to get misplaced or broken, Gonzales told Mamer in April to move out in 30 days or face eviction. Marion Garbo Seltzer, a friend of Mamer’s who lives in Maine, told the Chronicle that Mamer told her recently that her roommate was forcing her to move out abruptly. Gonzales was due in court for arraignment Wednesday but was under observation and unable to appear in court. The judge ordered her held without bail and is set to return to court Friday for arraignment. ‘I want to kill my roommate’ Zachary Penton murders Daniel Garofalo after tweeting threat hours before. NSFW: Danielle Jones still in coma after Craigslist roommate beating. Man hacks roommate with machete, sets self on fire and is then saved by a stranger. A history of the world’s worst room mates.